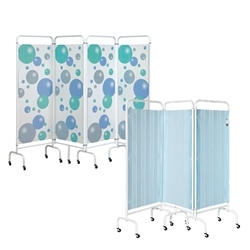 One of the most important aspects of the clinical environment is infection control. 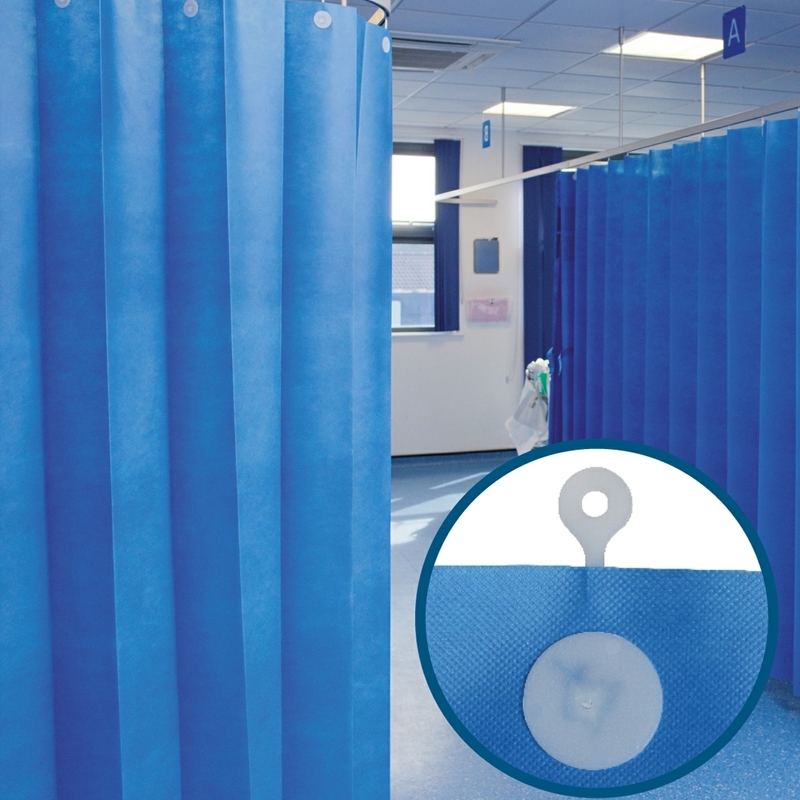 It is now a major factor in the assessment of clinical performance and rightly so, as any improvements in infection control can cause an immediate increase in the number of lives saved. And as risk of infection is reduced, the quality of life for patients is enhanced. 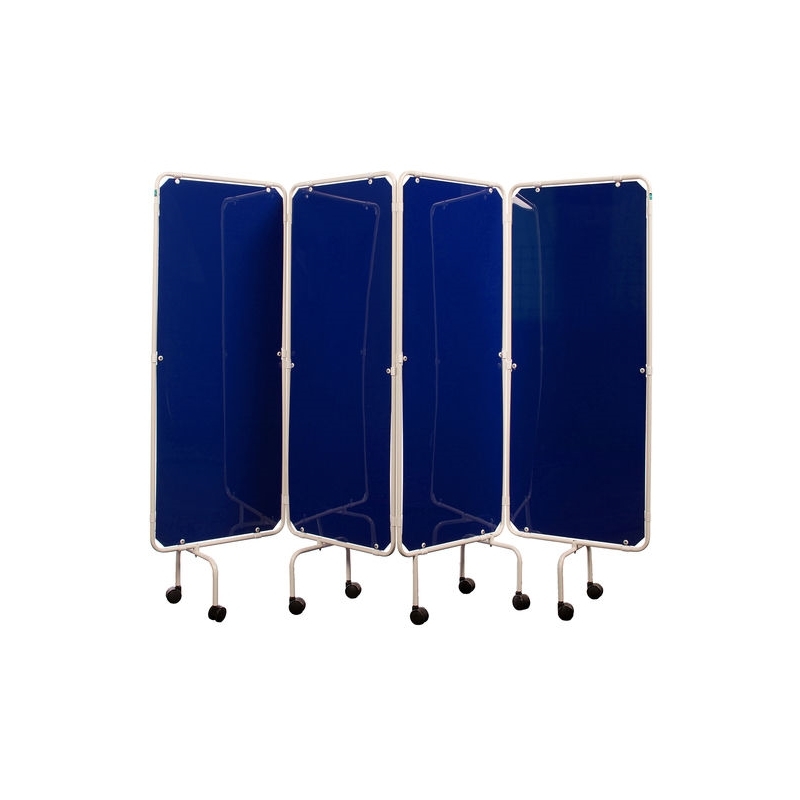 Disposable curtains should become an integral part of every infection control strategy. A programme of regular replacement can be augmented by a policy of immediate change in any areas that have been exposed to high infection risk.